Rob's Triathlon Blog: What Is Your Resolution? I have never been one for New Years resolutions and I do not recall ever making one. Far from being an anti-resolution type, it is just something I have never felt the need to do. I am more the type who will try to do something straight away rather than use a milestone such as the start of a new week, month or year to kick something off. 2015 will be no different although running will allow me to set a few goals. My first is a simple one and one that I have based purely on the numbers I have produced in December. That goal is to run 1000km in 2015. To me that looks a massive figure and one that I'd never of dreamed of just a couple of months ago. Reaching it will be another matter but I am confident that I can. Looking forward to running lots in 2015. I would also love to break the 25 minutes for a 5km run. That will take a huge improvement on my current personal best but it should be achievable if I work hard. Individual distances run is an interesting one for me. I originally had no desire to get as far as 5km. Now that I have, I love it. While it is not a goal that I am exactly yearning for, the chance of going further in 2015 is a distinct possibility. I will add to my list of goals running 10km, hopefully on multiple occasions. My final goal is probably as close to a resolution as I will get. That is more the result of me having an unpredictable work roster and weekend commitments. The goal is to run in as many organised 5km fun runs as I can. 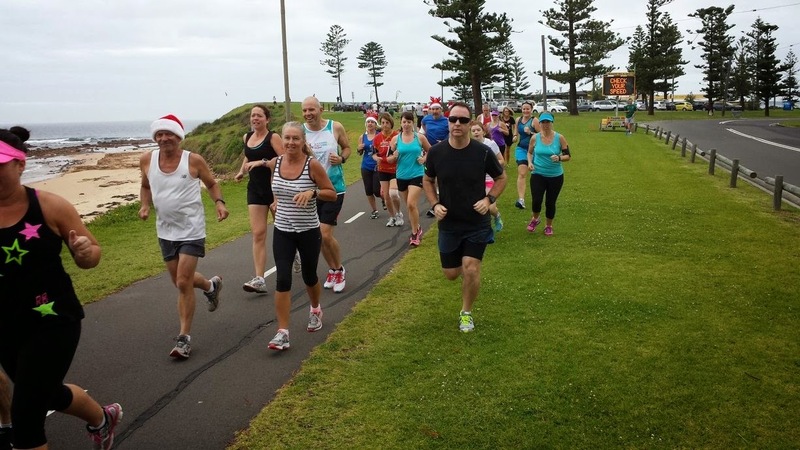 Whether it be Parkrun, the Sydney Summer Twilight Series or any other community run, I will run in any that I am available for. - Run 1000km for the year. - Run a sub 25-minute 5km. - Run 10km's at least once. - Run in as many events as possible. They appear very realistic goals and hopefully in 12 months time I am writing about achieving them all. I can not wait to take the next step on my journey.